(deadline has passed on the call for papers). Donations are tax deductible in the United States, and all money will be used to support the linguistic study of Slavic languages. It is easy to make a donation using the online giving form, with payment by credit card. 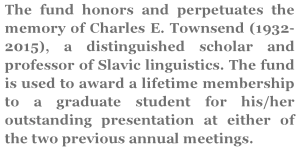 The Slavic Linguistics Society (SLS) is a professional organization devoted to the systematic and scholarly study of the Slavic languages. 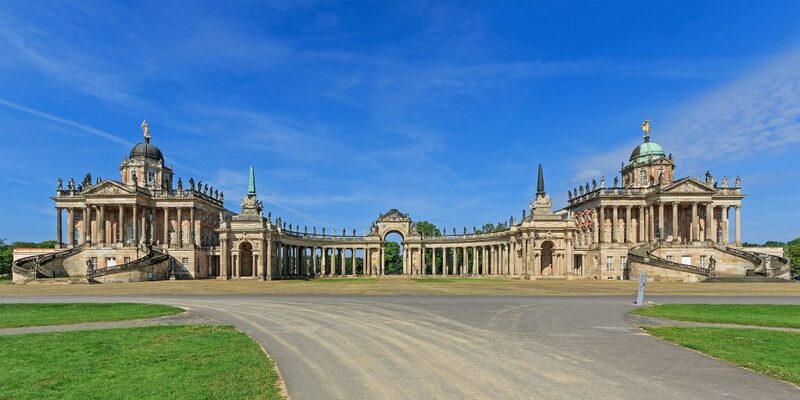 The organization brings together academics from Europe and North America (and elsewhere) through an annual conference that alternates between North American and European institutions, a mailing list, and other activities. It seeks to promote dialogue across different sub-disciplines of linguistics and theoretical frameworks. 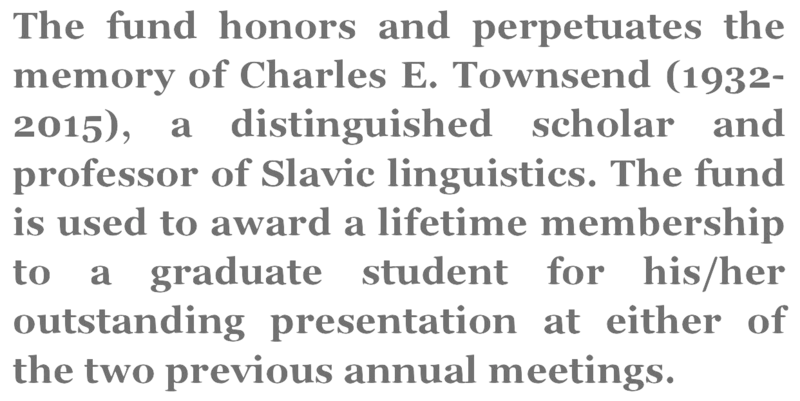 Membership in the Slavic Linguistics Society is open to anyone, regardless of academic rank or employment. We particularly encourage graduate students to join (there is a reduced student membership fee! ), and to become involved with the activities of the organization.